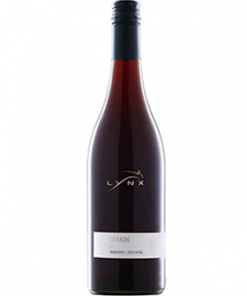 Description: It can become complex and spicy, with flavours reminiscent, some say, of rich fruit cake. Grenache is found all over southern France and Spain, thriving in hot, dry vineyards where less hardy grapes would struggle. Naturally high in alcohol, it lends itself to the production not only of reds but excellent rosés and fortified wines too. 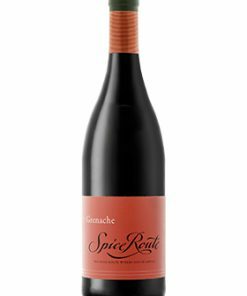 Food pairings: Grenache is red wine lover’s wine. 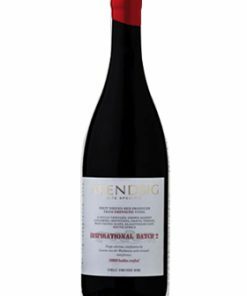 Its juiciness and lush fruit mingle gorgeously with grilled and smoked meats, and its sheer gusto gives it the fortitude for pairing with burgers, steak and lamb.